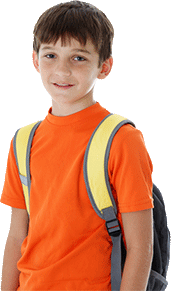 Help us raise money for Dixon Middle School! 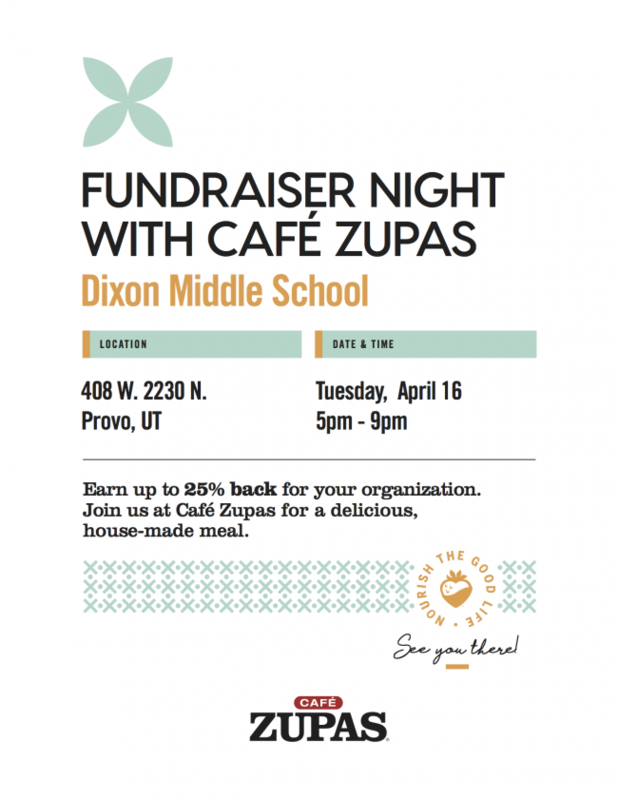 We’re teaming up with Café Zupas for a Fundraiser Night on Tuesday April 16th from 5pm-9pm. Join us for a delicious house-made meal to earn up to 25% back!